Back to Sleep Consulting is a new business based out of Victoria BC that helps families cope with the first years of their baby’s life, and small amount of sleep they receive. Back to Sleep creates strategies to help your child get the sleep they (and you) desperately need in order to function throughout the day, and to stay healthy and rested. Back to Sleep’s business was just taking off when it approached Caorda to request a logo design and website. The company wanted to convey its warm personality through their online presence by using clear messaging and high quality imagery. Back to Sleep also wanted to integrate an automatic invoicing and payment solution into the site, to streamline its administrative process. Caorda began to create a logo and brand materials for the client, while researching out-of-the-box solutions for an invoicing system that could tie into the website. We provided a first round of logo concepts, and tailored it according to Back to Sleep’s feedback until we had a favourite. This fed nicely into the web design process, as the newly created brand set the foundation for the website’s look and feel. 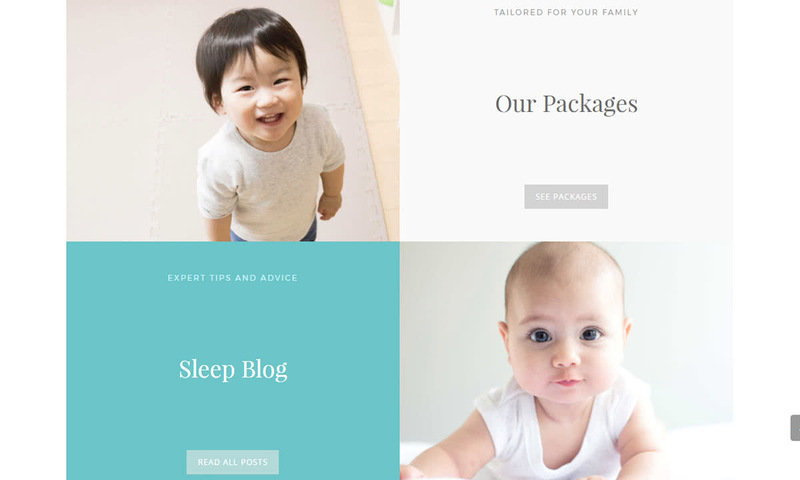 One of the key elements of the site was the blog page; we concentrated much of our effort into the look and feel of this page, knowing how tired parents scour the internet for suggestions when their young ones are having sleep troubles. We recommended having an active blogging presence to engage with potential customers, to build trust, and to provide much needed advice. After determining the client’s requirements for the payment integration, Caorda and Back to Sleep decided on a solution that tied in FreshBooks Accounting software with the site’s e-commerce platform. 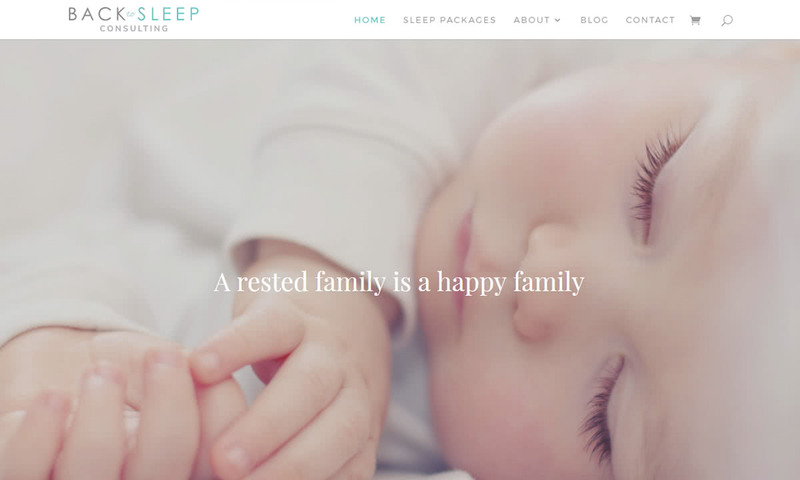 Now, when customers order a sleep package through the website, an invoice is automatically sent out prompting the customer to finalize their purchase. Caorda loved working with this great new business, and we wish them all the best moving forward! We are proud to say that Back to Sleep Consulting is now a full-on Caorda client with hosting, and ongoing support and maintenance.